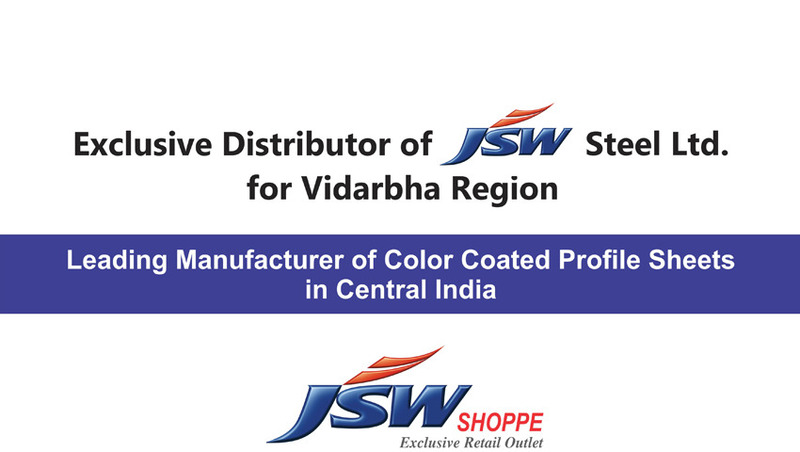 Our product range includes a wide range of cr steel sheet. 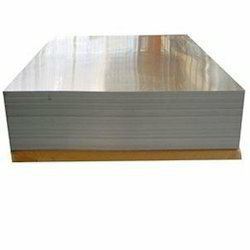 We are instrumental in offering a wide range of CR Steel Sheet to the esteemed clients. Offered sheets are manufactured after being processed in the 20 Hi Mill, continuous anneal and pickle line at the vendor base. In order to ensure the quality of products our team of experts tests it on various parameters. Apart from this, we provide our entire range in different specifications, in order to meet varied needs of clients. Furthermore, these sheets are highly acknowledged for high strength, durability and dimensionally accuracy, among our clients.